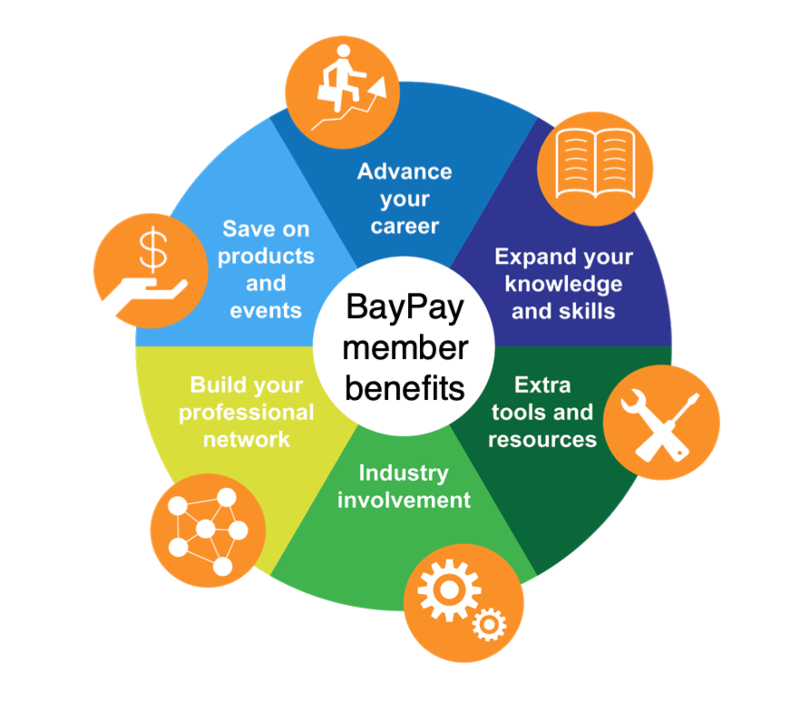 and give it to employees, customers, partners who could benefit from the membership. on Payment, Retail, Banking and Commerce companies. Interested in becoming a BayPay sponsor? Let us know by clicking the Apply Now button below. Filling this application will allow us to understand what you are looking for and your priorities. With 2,000 attendees last year, more events this year and a growing member list, we offer many opportunities to stick out and get faster partnerships or customers in our thriving industry.